It’s one of my favorite weekends of the year! The Flowertown Festival starts today in Summerville, SC. Make sure to get yourself to downtown Summerville and enjoy the local vendors and delicious food! The weather is going to be cooler than it usually is, so bring your sweatshirt. (Although, my grandchildren who live outside of Chicago would tell me that 60 degree weather is not sweater weather! :)) This is a video I shot of the Flowertown Festival last year. Enjoy! 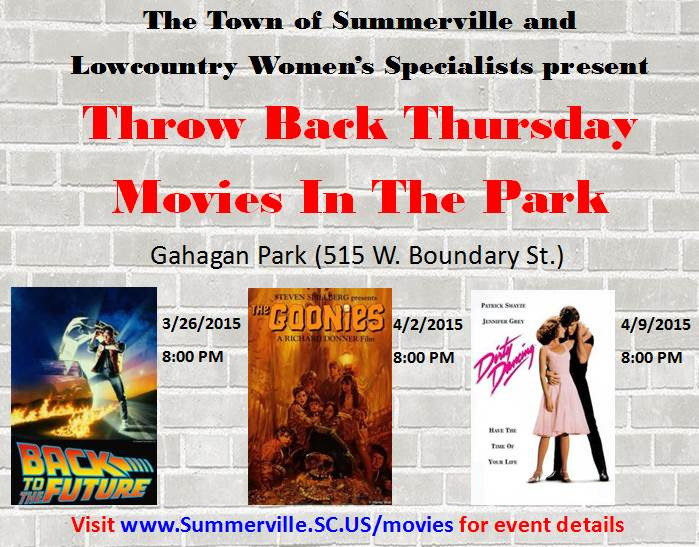 Fun Things to Do in Summerville, SC this Spring! Bring on the Shamrocks, top hats and all your St. Patty’s Day gear! We will be looking for the 3 best dressed Leprechauns and green runners, so dress to impress! You are encouraged to run or walk in the Miles for Meals race in support of the March for Meals national program. Pre-registration forms may be downloaded here. Mail the form and remittance to the address on the form by March 10th to get a T-shirt; or take to the Meals on Wheels office, on the grounds of St. Paul’s Church in Ambler Hall, 316 West Carolina Avenue, Summerville to register (9:00 am to 2:00 pm, Monday through Friday). Every spring, the Town of Summerville is awash in color- from the hot pink azaleas, to the purple wisteria, to the delicate white dogwood. On one 3-day weekend during this season, thousands of festival-goers transcend this gracious Southern town to take in the flowers and hospitality and attend one of the largest arts and crafts festivals in the Southeast–The YMCA Flowertown Festival. Bethany United Methodist Church invites you to attend a viewing of The Passion of the Christ at Azalea Park Amphitheater in Summerville, SC, on Saturday, April 4, 2015 at 8:00 PM. This outdoor event is free and open to the community. The outdoor setting, under the stars creates an intimate setting to remember and honor the sacrifice that our Savior made for us all. Parking available at Bethany United Methodist Church. It is recommend that event goers bring lawn chairs or blankets for comfort. In the event of rain, the program will be held in the Fellowship Hall at Bethany United Methodist Church. Please note that this movie is rated R and may not be suitable for all ages. Fun Things to Do in Summerville, SC this Winter & Spring! Celebrate Summerville’s literati at Summerville Dream’s 2nd annual event this month, “Author! Author!” Ever wonder how writers get their inspiration? Want the unique experience of listening to authors read their own works? More than thirty writers will be sharing their works ranging from autobiographies, memoirs, humor, poetry, novels and short stories. Short Central will have music by W.M Freund Duo, an acoustic duo with percussion accompaniment. The Hot Shots will be playing their foot tapping music in front of People, Places and Quilts! On select Saturdays throughout the year, the staff at Beidler Forest invites you to join them on a nighttime journey through the swamp. You will immerse yourself in the sensation of being a part of the nocturnal life of the swamp, while your guide answers any and all questions you may have. You will thrill to the sight of the ancient trees, flowing water and moving shadows bathed in the light of the moon. The sounds of the ancient swamp will delight you on your walk, the same as they have delighted all for centuries. Come join us and listen for the call of the Barred Owl and watch for the glint of alligator eyes…. Reservations are required for night walks, with all groups being limited to no more than 20. This walk is NOT recommended for children under 10. Please call (843) 462-2150 to reserve your spot today!!! Cost $12.00. The Flowertown Festival in Summerville is one of the highlights of the year! Thousands of people descend upon our town and take in the local crafts, food, gorgeous weather and sights of Summerville. This year was absolutely beautiful as you can see from the video. The azaleas were in full bloom and gave us all a wonderful show. Living in Summerville, SC has many benefits but Springtime is one of the best! Flowers blooming everywhere makes you feel like you are living in an explosion of colors and beauty. If you want to make the move, the Spring market in Summerville is going strong. Let me know if you are interested in buying a home in Summerville, or selling your Summerville home. Foster@HomesofSummerville.com or 1-843-974-6029. Summerville, SC Real Estate Market Update for Spring 2014 lets you know how Spring is affecting the Summerville, SC Real Estate Market. Nationally, there has been an eight month decline in pending sales. In the Summerville & Charleston market this has not been the case! Prices have consistently risen by 10% over the last 15 months and there has been a 24% increase in number of sales. 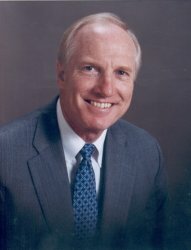 Hear from Foster Smith, your local Summerville Realtor on how the Summerville market is faring. Part of Spring in Summerville is the Flowertown Festival! If you missed the Flowertown Festival this weekend, check out my footage from the event! The Flowertown Festival is right around the corner. Named by the Southeast Tourism Society as one of the Top 20 Events in the Southeast, you won’t want to miss it! This year the festivities will begin April 1, 2011 to April 3, 2011 from 9am to 5pm on Friday and Saturday, and 9am to 4pm on Sunday. Admission to the festival is FREE, it is a family event, no alchohol is served and no pets are allowed.The annual Summerville Family YMCA Flowertown Festival, a 3 day event celebrated every spring since 1972, celebrates the ushering in of warm weather and the passing of the cold. To get an idea of what to expect, watch a video I made of the festivities last year! Video of Flowertown Festival from last year. 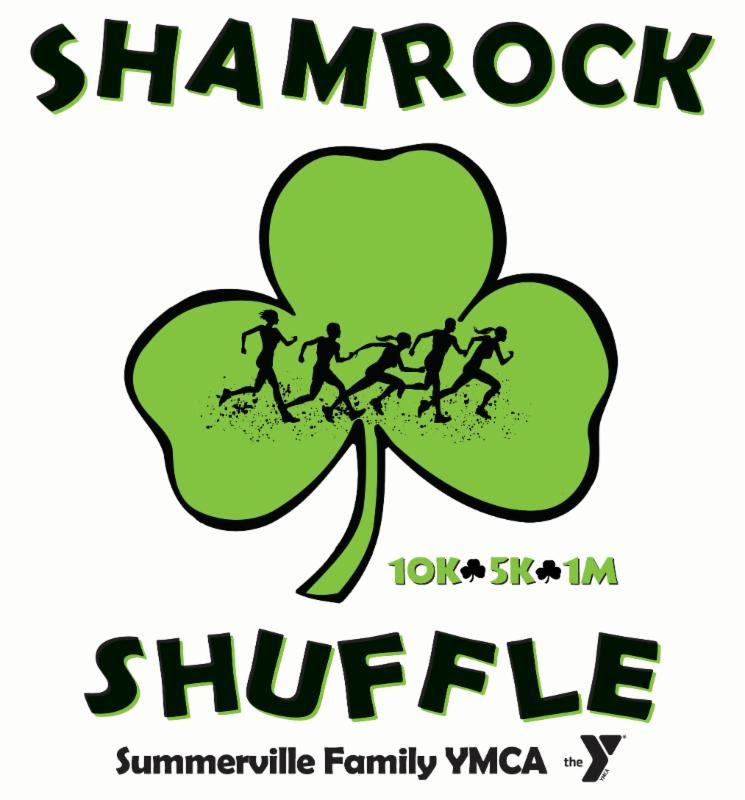 For more information call the Summerville family YMCA at (843) 871-YMCA (9622).